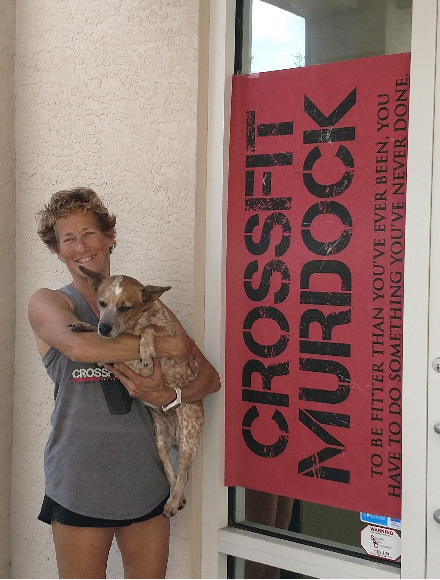 At CrossFit Murdock (established in August 2012) you’ll never feel like an outsider.  More importantly, when you enter our “Box” (CrossFit term for “gym”) you will never be judged! We all had to walk through that door for the first time and we all know how it feels. There’s no need to be intimidated by the movements or the weights, you will be trained on how to lift and move properly and safely. 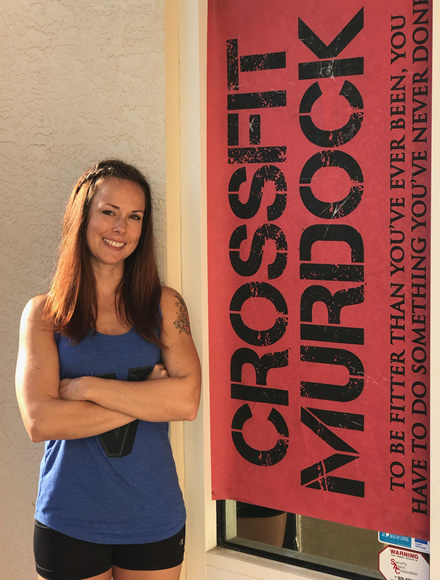 When joining CrossFit Murdock, you become a member of a community that will both nurture the spirit, and lead the body beyond its boundaries. 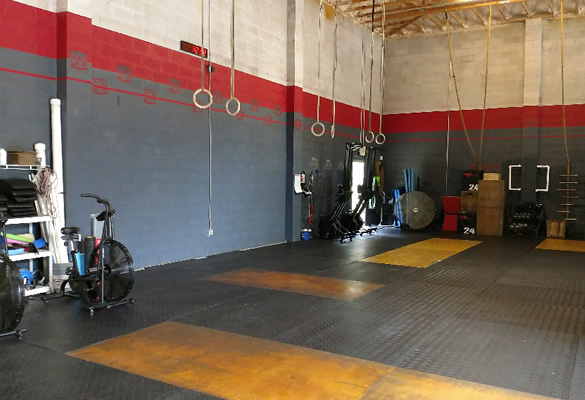 Our facility is approximately 3000 square feet filled with a great variety of fitness, gymnastic, and strength equipment. 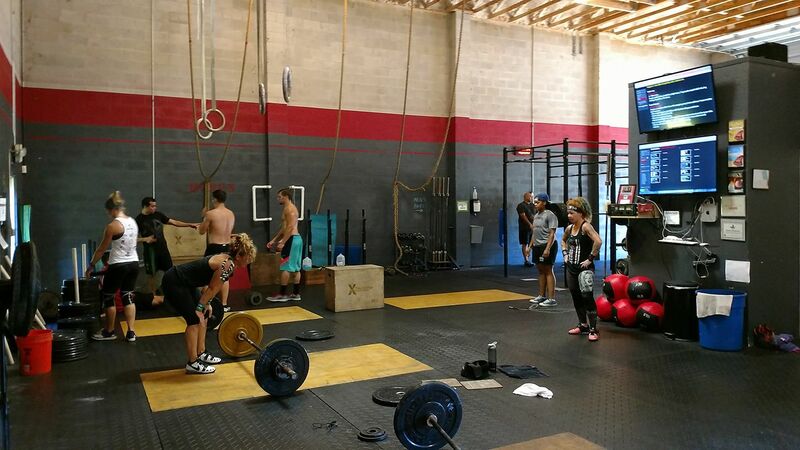 Our true to life “garage” harkens back to the roots of CrossFit. While the building is not climate controlled, the Southwest Florida climate allows for year-round training. The quality of instruction, the cleanliness of the facility and the welcoming atmosphere and flexible scheduling meets any athlete’s needs. 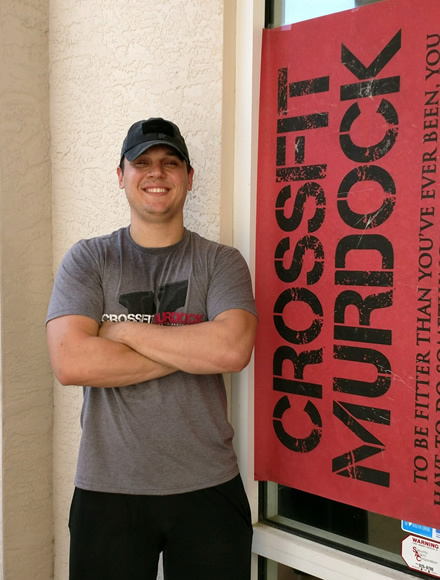 Our KNOWLEDGEABLE staff brings a wealth of EXPERIENCE and come from DIVERSE athletic backgrounds to assist you in reaching your fitness goals. 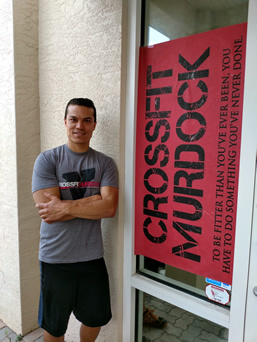 Our CROSSFIT LEVEL 1 (CF-L1) TRAINERS will help you achieve your GOALS whatever they may be. 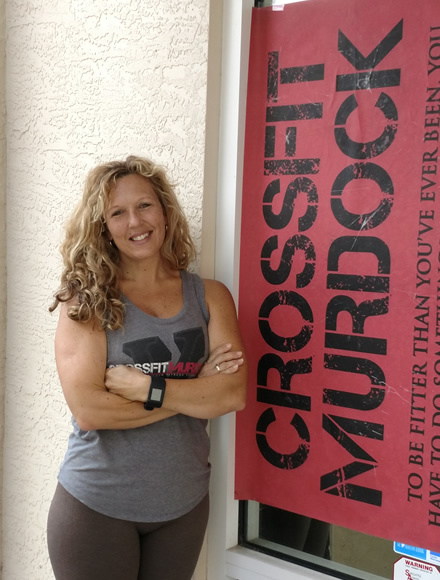 We want to help you lose weight, run faster, develop a solid core, get stronger, feel more confident, become more flexible, jump higher, make friends, have fun, and just enjoy life! Our class size and client-to-trainer ratio allow for more individual attention and quality training. It’s like sharing a personal trainer with friends, but at a much more affordable PRICE than personal training.